Bring back a more youthful you. It’s not just for the “stars”. A facelift (and/or necklift) improves the most visible signs of aging by removing excess fat, tightening underlying muscles, and reshaping the skin of the face and neck. It doesn’t mean you have to look like Joan Rivers. The best candidate for a facelift is a man or woman whose face and neck have begun to sag, but whose skin still has some elasticity and whose bone structure is strong and well defined. Most patients are in their forties to sixties, but facelifts can be done successfully on people in their seventies or eighties, as well. A facelift can make you look younger and fresher, and it may enhance your self-confidence, but it won’t give you a totally different look. Before you decide to have surgery, think carefully about your expectations and discuss them with your surgeon. 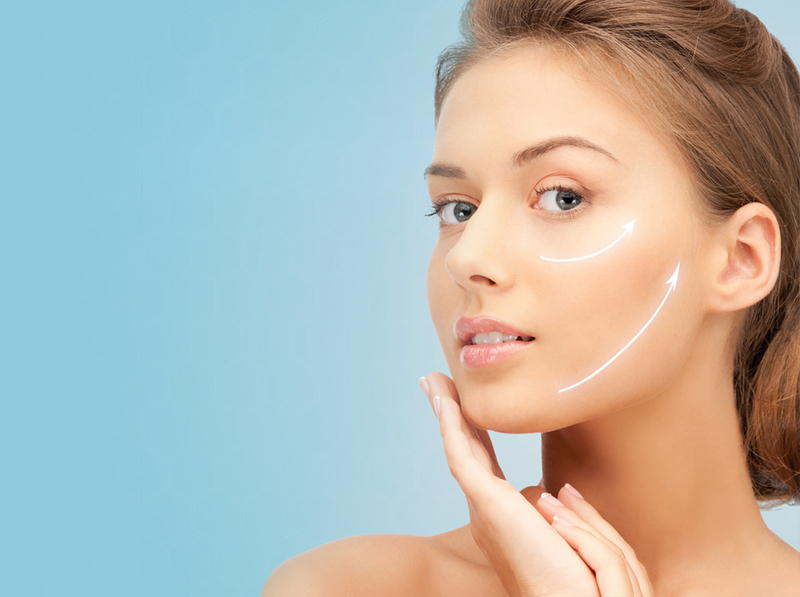 To optimize and maintain your surgical results we recommend preoperative facial rejuvenation and postoperative follow-up with our aesthetician.